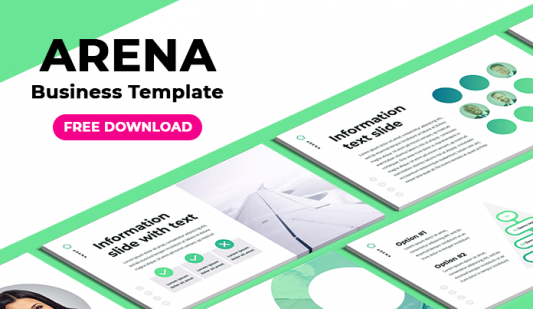 Sphere shape Google slides template - Free Download Now! What is the sphere shape Google Slides template for? 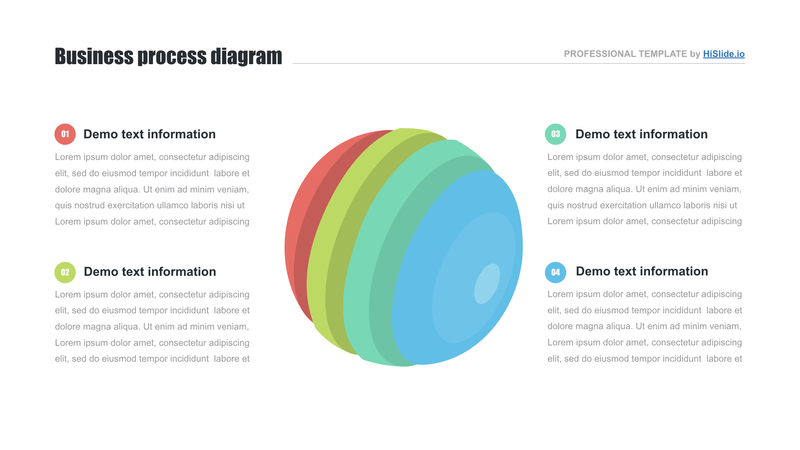 Here’s our new sphere shape Google Slides template. A unique creative sphere adds vividness and makes the slide lively. On the sample, there are four text blocks with a multicolored sphere in the center. Visualization tools are important elements of presentations. Such tools allow users to make visual material more attractive, clear, and vivid. Due to this function, the elements are widely used in various business projects. Frequently, these projects are overloaded with statistics, complex figures, or monotonous texts. In such cases, presentations lack vividness and quickly bore listeners. That’s why it is useful to use such slides as this one. Besides, if you have to make the shape transparent inGoogle Slides, our template is perfect: built-in tools allow editing such characteristics. 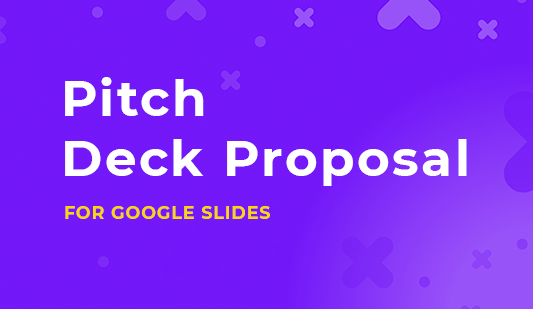 This slide is a convenient tool for presentations creation. Perfect quality. 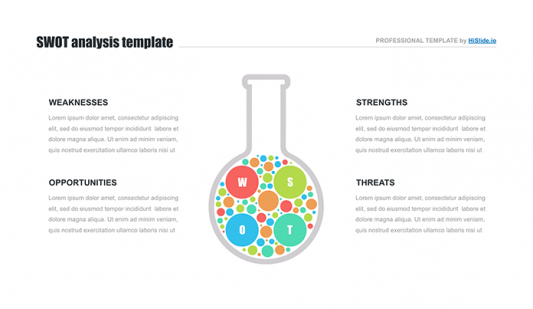 If you work in Google Docs and have to insert the sphere shape in the presentation, pay attention to this template. It is an excellent combination of creative design and excellent quality. A tested element looks perfect on any devices. We guarantee that users won’t see visible defects while working with the slide. Free download. Everyone who needs this slide with the shape can download it in two clicks. We provide it for free; thus, you do not have to pay. Multipurpose element. The template can be used for various projects and presentations, which lack vividness. Spheres of usage are not limited. Such a slide is perfect both for study, business, or science. Easy-to-use ready-made slide. Choose a convenient element for efficient work and download it right now. This sphere shape Google Slides template will help to make presentations interesting, memorable, and attractive. Moreover, the process of their creation will take fewer efforts and less time.